Denton and Reddish MP, Andrew Gwynne, is joining with local charities’ and voluntary groups to celebrate local volunteers as part of Volunteers’ Week 2018. From trustees or campaigners to carers and fundraisers, volunteers make a huge and unique contribution to their local community, and Volunteers’ Week is the perfect opportunity to thank them. Volunteers’ Week is a chance to say thank you for the fantastic contribution millions of volunteers make across the UK. It takes place 1-7 June every year and is an opportunity to celebrate volunteering in all its diversity. During the week, hundreds of events and celebrations take place across the country, saying thank you to volunteers and recognising their invaluable and diverse contribution to the UK. The campaign was established in 1984 by Volunteering England, which merged with NCVO in 2013. NCVO now leads this UK-wide campaign. 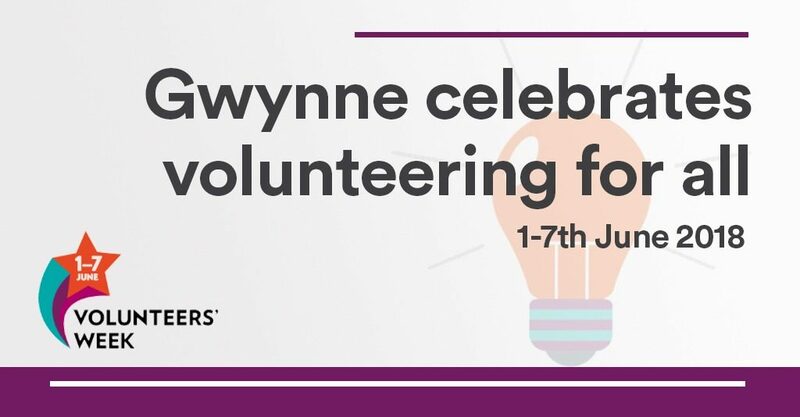 “Volunteers’ Week gives charities’ and voluntary organisations the perfect opportunity to thank every one of the fantastic volunteers they work with. It is a chance to recognise that however volunteers give their time or skills, their contribution makes a huge difference to their community.